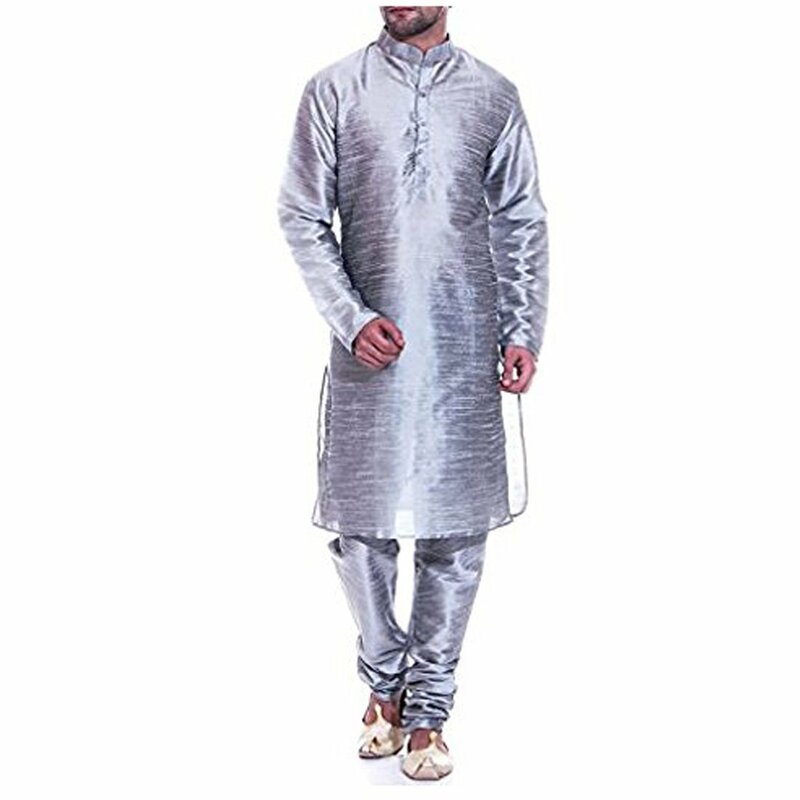 In case of Buying Kurta's and kurta set's Please note-The Chest sizes displayed are based on body measurement NOT actual apparel measurement. Kurta shirt's actual chest measurement /(stich to stich, 1 inch below the arm hole/) is 5 inches more than the displayed chest measurement. e.g. if kurta shirt's actual chest measurement is 45 inches, we display it as 40 inches.